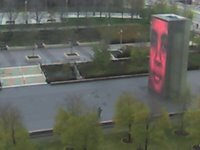 The best views ever of Millennium Park! Lunch for Magdalena (do I have to type her last name again? !) 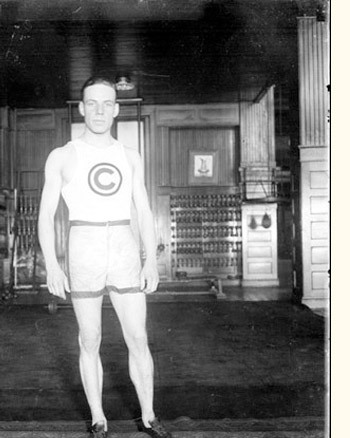 was held at the Chicago Athletic Association on Michigan Avenue. 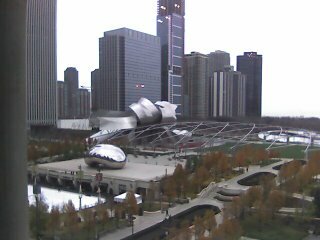 Check out their view of the bandshell, trellis and bean in Millennium Park from the twelfth floor dining room. And this, of the Crown Fountain, just add blue sky, kids playing and water…. What would this former member of the club have thought? 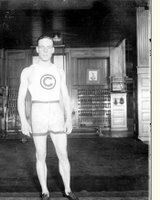 You are currently browsing the archives for the Chicago Athletic Association category.